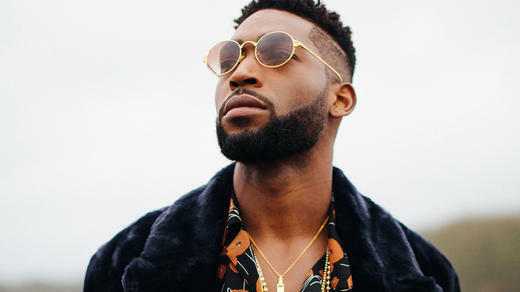 Tinie Tempah has dropped Album Number Three ‘Youth’. To promote his album the South London Rap artist dropped by the NFTR team for an in depth interview about his Musical journey and exciting new project. Watch the full length interview below and cop Youth now from Itunes.